Look Who's 3 Months Old!! Family Photography session in Marblehead Massachusetts by Sweet Light Portraits. 6 month old Hunter is full of smiles and hugs for Mom & Dad. 6 day old Kiersten is the perfect little model for her newborn session. 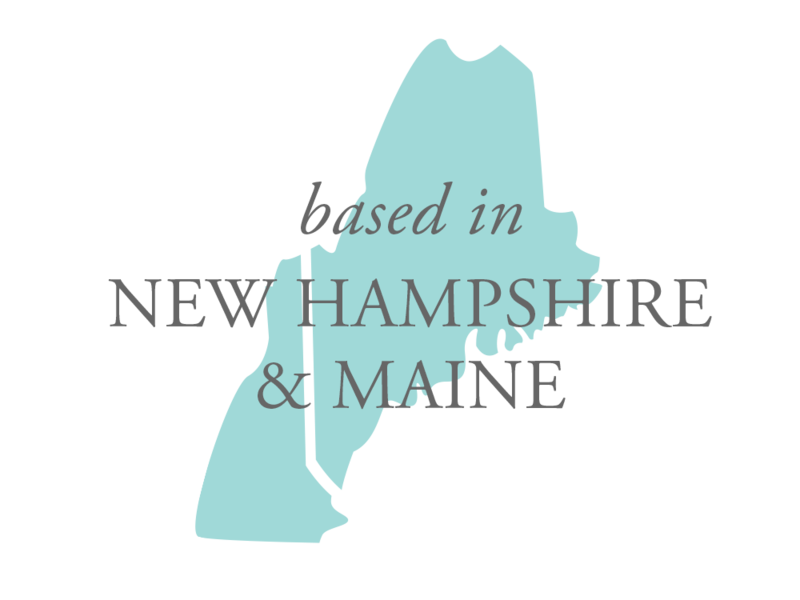 Maine & Nh newborn photographer based in Kittery, ME.